Join us for the screening of Still Life, followed by a post-screening discussion with Assistant Professor Andy Ho Hau Yan from Nanyang Technological University. Four years after the death of her sister, director Lee Pei-Yu begins to document her family’s daily life. Year after year, life goes on but touched with lingering grief. 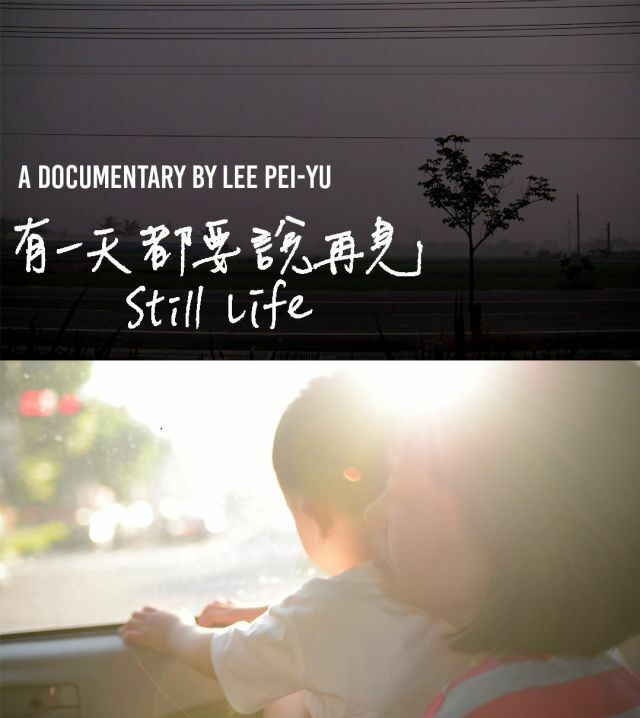 This documentary is an intimate look at how Lee’s family copes with bereavement and learns to move forward, accepting that death is part-and-parcel of life. The documentary competed in the 2016 Taiwan International Documentary Festival. The screening of Still Life is supported by the Taiwan Film Institute and the Taiwan Cinema Toolkit.